Nasty Habit is a six-piece rock and roll/variety band from west central Minnesota formed in the Spring of 2006. 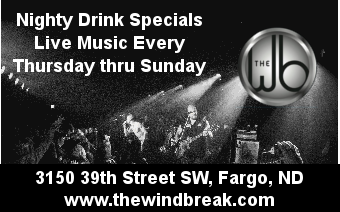 The band plays a variety of cover material from Pat Benetar to AC/DC and from Gretchen Wilson to The B52s. With a mix of classic rock, top 40, country and originals, Nasty Habit plays something everyone is sure to enjoy.